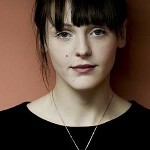 Below is a selection of articles featuring musicians I have interviewed. 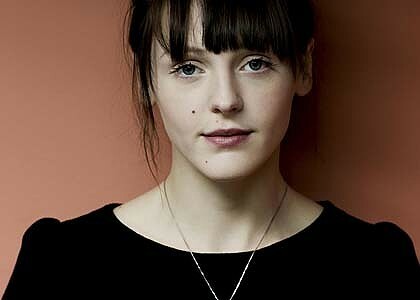 Laura Marling – The Mercury Award winning folk singer talks about fatal fame and her ambitions long before she became super famous. 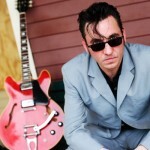 Richard Hawley – The decline of working class culture and the standard of meat pies at football grounds gets a once over from the ‘Coles Corner’ songwriter. 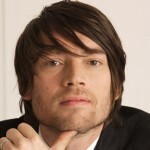 Alex James (Blur) – The Blur bassist and bon vivant speaks out on the Madchester revival, gardening tips, and gazing into infinite space. Amy Macdonald – I travel to Berlin to hang out with the Scottish singer songwriter as her popularity explodes in Europe in time for second album fever. 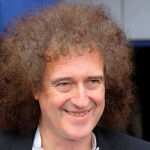 Brian May – Why is the Queen axe man not banging on about ‘Bohemian Rhapsody’ and ‘Barcelona’? Because he’s talking about badgers, that’s why. Sharon Corr – The Corrs star branches out with a solo album, takes a swipe at Simon Cowell, berates the sinister world of reality TV. Eels – Frontman Mark Everett has survived personal tragedy, sour relationships, and Hollywood’s fickleness to produce some of his most interesting and varied work. 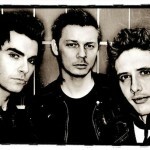 Stereophonics – I travel to London to meet the Welsh-Argentine trio, who are urging fans to keep calm and carry on in the face of economic gloom. 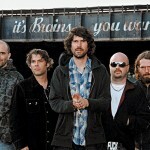 Super Furry Animals – the psychedelic Welsh rockers show few signs of coming back to Earth any time soon on their latest release, Dark Days/Light Years. 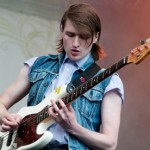 Wild Beasts – Gearing up for another Greenman Festival, lead singer Hayden Thorpe speaks out on having his own lyrics sang back to him. Feeder – the Welsh rock band has overcome devastating personal loss and the doubters to carve out a two-decade career. 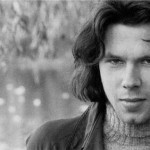 In Search of Nick Drake – Cruelly ignored in his lifetime, English folk singer Nick Drake is the ultimate poster boy for posthumous fame. I go in search of finding the real Nick Drake by speaking to the people who knew him best. 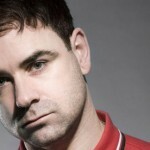 Steve Mason (Beta Band) – The achingly hip Scottish band disbanded in acromony, but for Mason it was a case of life beginning again as he started a solo career. 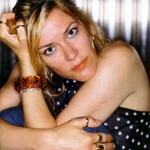 Cerys Matthews – Accomplished songwriter, solo star, radio DJ and champion for homelessness causes, Cerys Matthews spares us a few precious minutes. Hayley Williams (Paramore) – The pint-sized pop rock pixie spills the beans on her pet Christmas loves and hates.